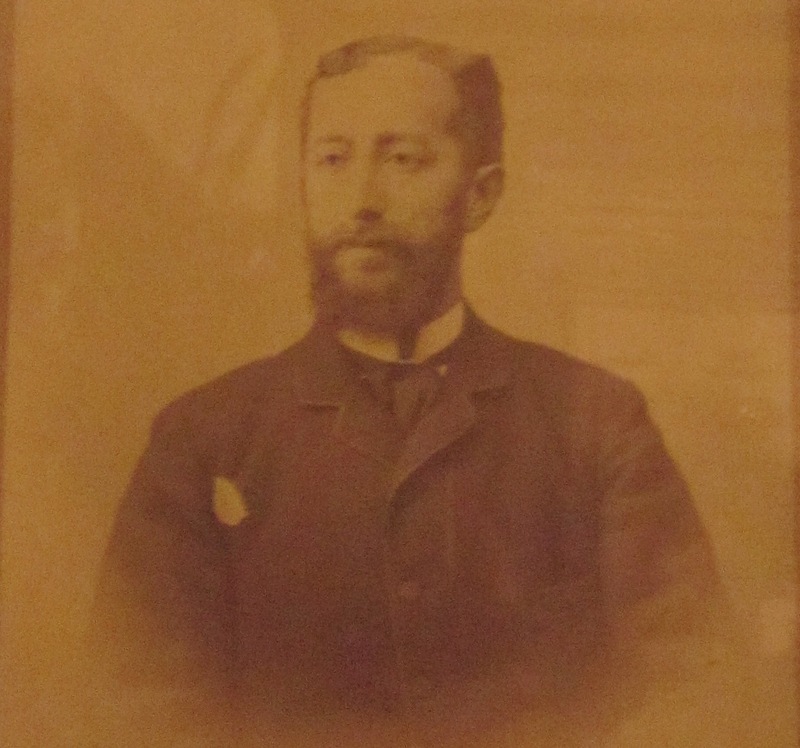 Our business project was born during the second half of the 19th century, when Mr. Francisco Javier Solano y Eulate, “Marqués de la Solana”, owner of a family winery and an important extension of vineyards in Villabuena, decides, following the advice of the famous Bordeaux winemaker of the Msr. 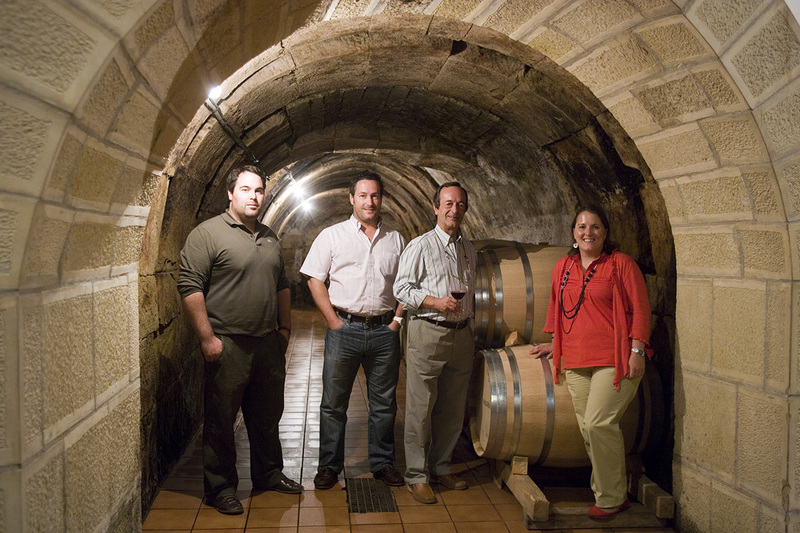 Pineau, start the development and aging of quality wines according to the methods imported from the Medoc and sell them bottled, after their aging, with the brand “Marqués de la Solana“. Soon his wines begin to receive important awards, such as the Silver Medal obtained at the Logroño Exhibition of 1898 and the Gold Medal at the Universal Exhibition of Barcelona in 1929. 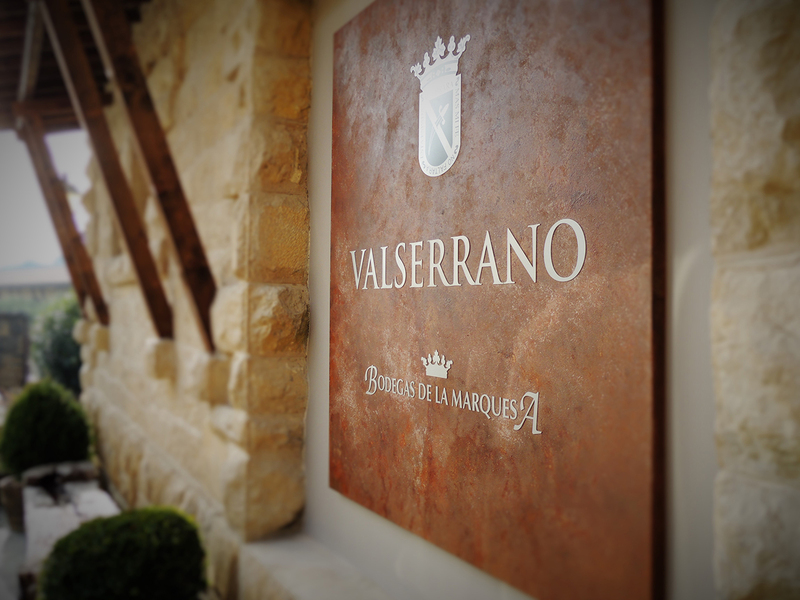 At the present time, it is still a family winery in Rioja Alavesa, owned by Juan Pablo De Simón and Milans del Bosch, great-grandson of the founder of the winery, and continues to maintain with purity the concept of “wine of payment” that inspired the Marquis of the Solana. 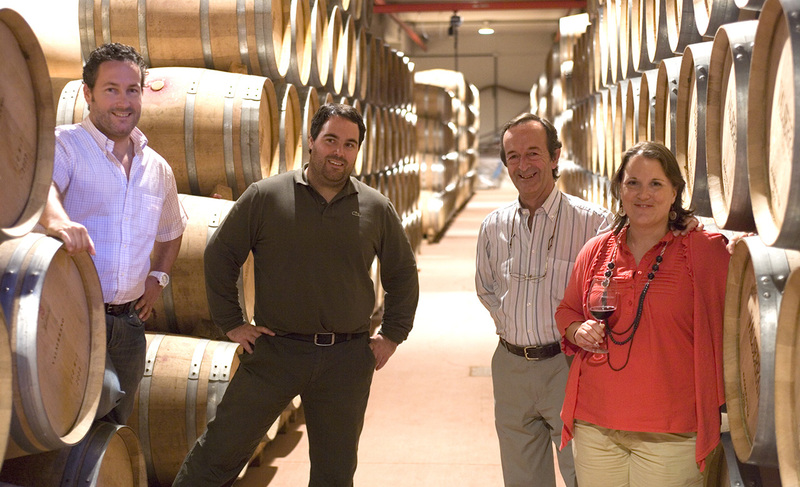 And already the 5th generation: Pablo, Jaime and María de Simón (sons of Juan Pablo), are assuming the different responsibilities in the company and preparing the generational changeover. People are renewed, who bring new ideas and current approaches to the business, but always maintaining the concepts we have followed since the foundation: family, own vineyards and respect for quality and work well done.